An aerophone indicates a wind instrument whose sound is produced by the vibrations of an air column coming from a blow. Aérophone uses the blow of trio. The trumpet which represents it is sustained by a rhythm section tight and often soloist. 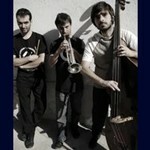 The group is one of the few which puts together trumpet, contrabass and drums in France. 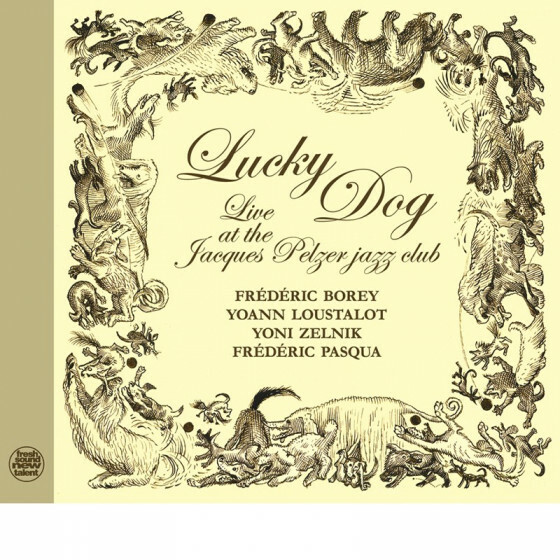 The repertoire of this first album is set of compositions specifically written for the trio by trumpet player Yoann Loustalot and bassist Blaise Chevallier. The group has been created by the two musicians together with drummer Emile Saubole in Paris in 2009. The compositions sometimes of oriental influence surely because Blaise Chevallier, precise and flowing in his lines, has been performing for a long time with arabic musicians fit fully within the present jazz. Aérophone doesnt preclude any ways of doing, mixing naturally unusual rhythmic and an always present swing. Emile Saubole on drums tinges the band and addresses his various sound palette. 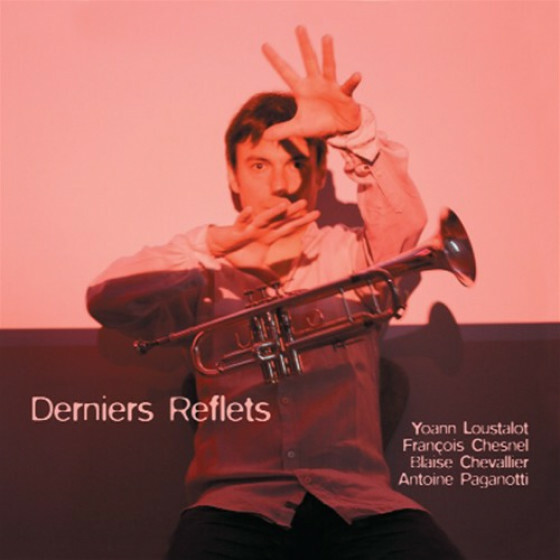 The ripetitive and obsessive themes or the ballads without soppiness invite to voyage and emphasize the rare lyricism of Yoann Loustalot. 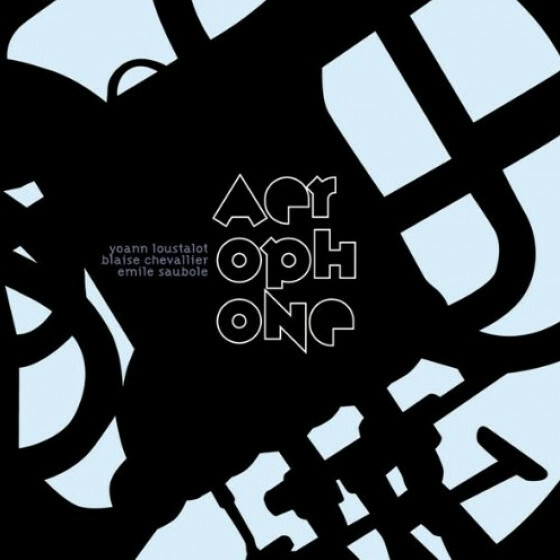 All compositions by Yoann Loustalot, except #2 and #6 by Blaise Chevallier, and #3 by Loustalot & Chevallier. 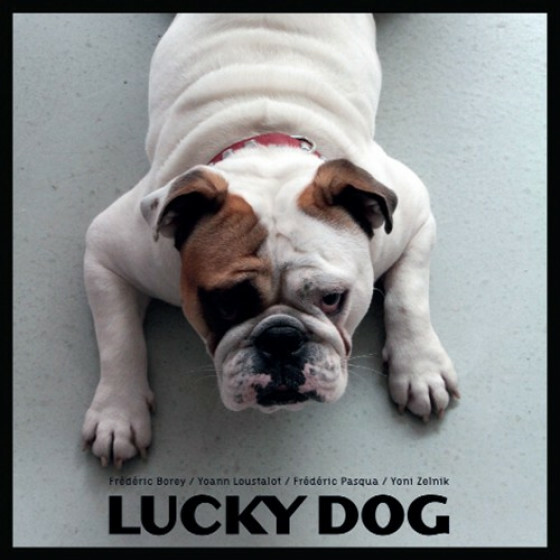 Recorded & mixed by Timo Metzemakers at Studio Berduquet, Cénac, France, on May 9 & 10, 2009. To be invited to participate to this voyage is a privilege not to be missed.